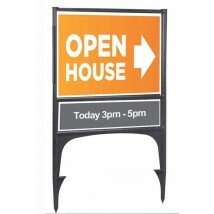 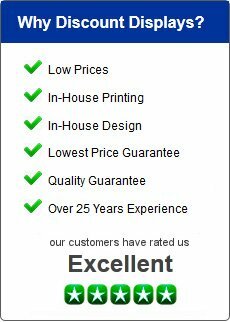 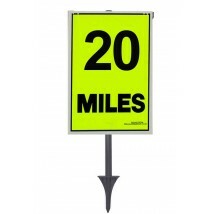 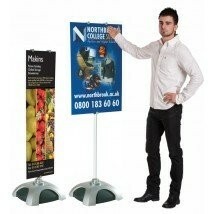 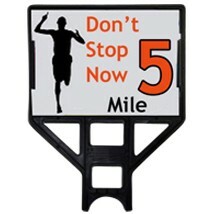 We hold large stocks of freestanding sign systems, poster display stands and display signs for fast next day delivery. 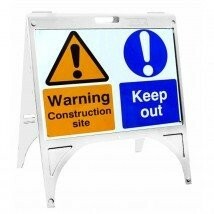 A range of free standing signs and information poster frames at unbeatable prices. 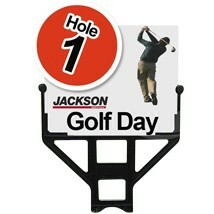 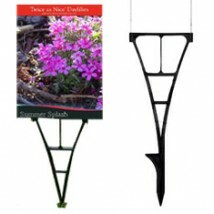 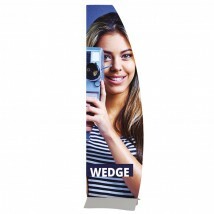 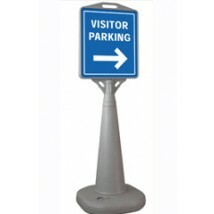 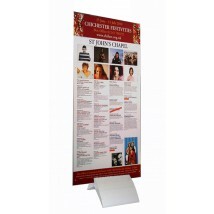 Attractive, well made display signs for point of sale, reception areas, museums and much more. 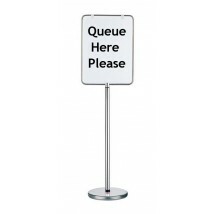 As well as our poster display stands and free standing signs you may also be interested in our large format printing, notice boards, forecourt pavement signs, free standing a-board and poster swinging pavement sign.